The LaseGuide™ Series of premium surgical laser fibers provides enhanced features for successful, efficient procedures. Fibers are single-use, packaged sterile for a 5-year shelf life, and are designed to accept a wide range of multi-wavelengths in 150, 272, and 365 core sizes. 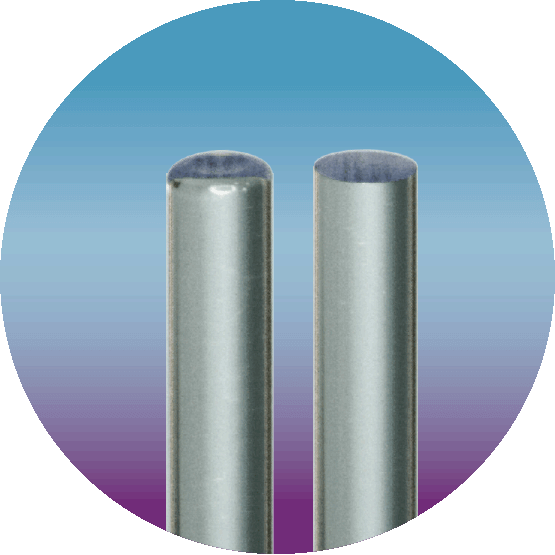 LaseGuide™ fibers are compatible with both flexible and rigid endoscopes, as well as a variety of single-use and reusable handpieces. LaseGuide™ Series of fibers are designed for safe confident navigation of working channels during surgery. The LaseGuide™ Nav fiber protects the working channel from damage during the initial insertion and transitions through tight bends inside deflected endoscopes (deflection not to exceed 1.9 cm). The LaseGuide™ Edge features curved, not flat distal edges to decrease scope damage during everyday use. 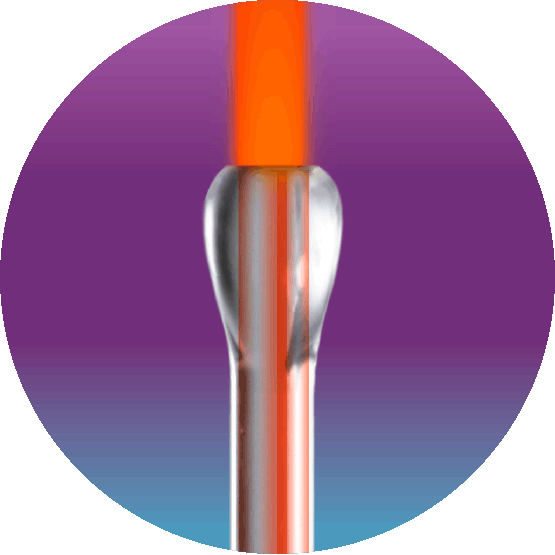 The LaseGuide™ Connect ferrule design works with a wide variety of surgical laser systems. 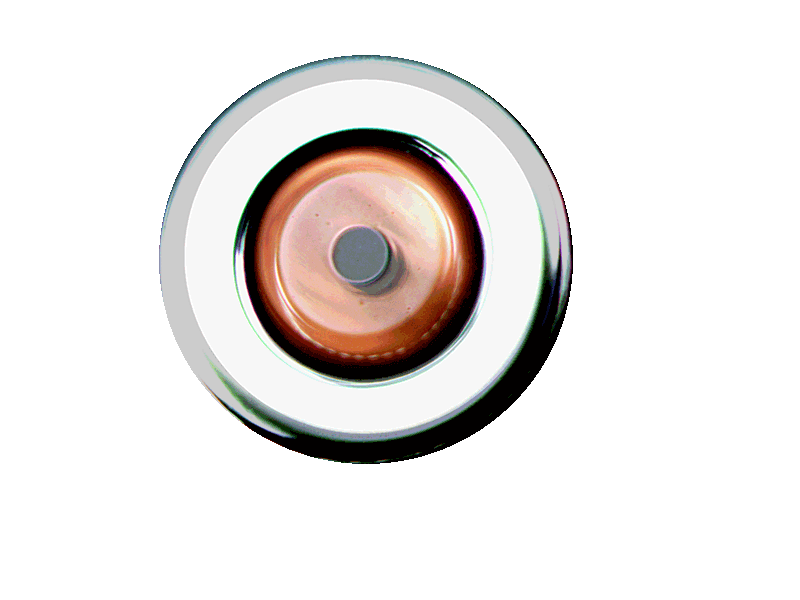 The design, within an SMA-905 connector, mitigates the potential for errant energy to damage the fiber, or the laser, through a built-in blastshield.